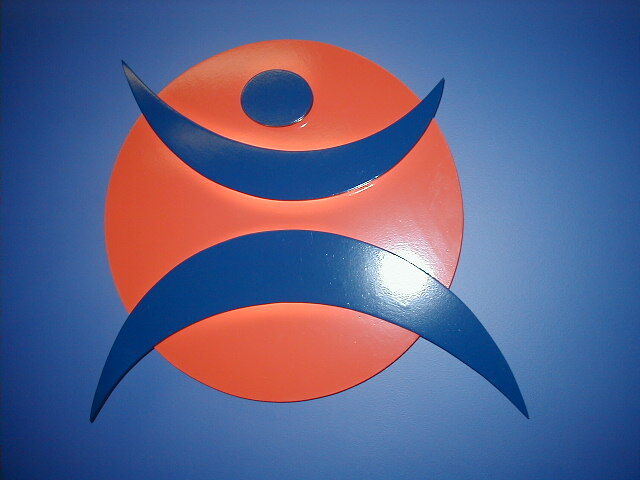 2010 has seen Gymea Chiropractic Centre, Gymea Podiatry, Peak Health and Gymea Massage Therapy join to form Gymea Allied Health Centre (GAHC). 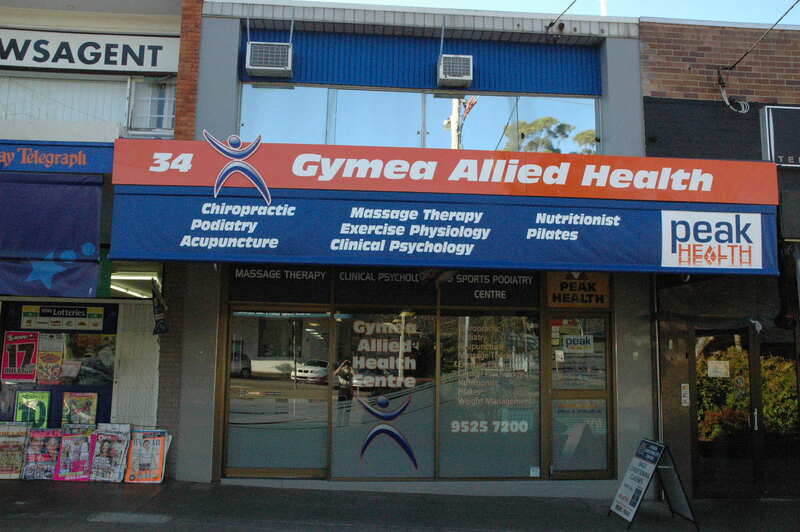 In one form or another, Gymea Allied Health Centre has been part of Gymea Village for over 25 years and has been providing outstanding healthcare to patients of all ages, genders, and walks of life every day. 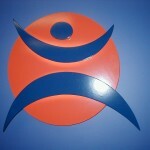 We are a vibrant, friendly clinic bursting full of amazing clients who strive to be and stay healthy. We place an emphasis on high quality care and pride ourselves on tailoring our treatment protocols to a personal and individual basis. Sometimes one health practitioner may not hold all the answers to your health care needs. It may require a team approach to achieve the best results. 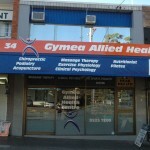 Gymea Allied Health is a fusion of experienced health professionals working together to support your health care needs as well as remaining well networked into the main stream medical system.